Planning to ensure the champs are a huge success is in full swing, with members and supporters pulling out the stops to make this the best year yet. Starting with a splash on Saturday 6th August, the event runs for a week with competitors from all over the country taking part in masters, youth and nipper age group competitions. Additionally, on Monday 8th the surf rescue boat championships will also be taking place – a first for Exmouth! 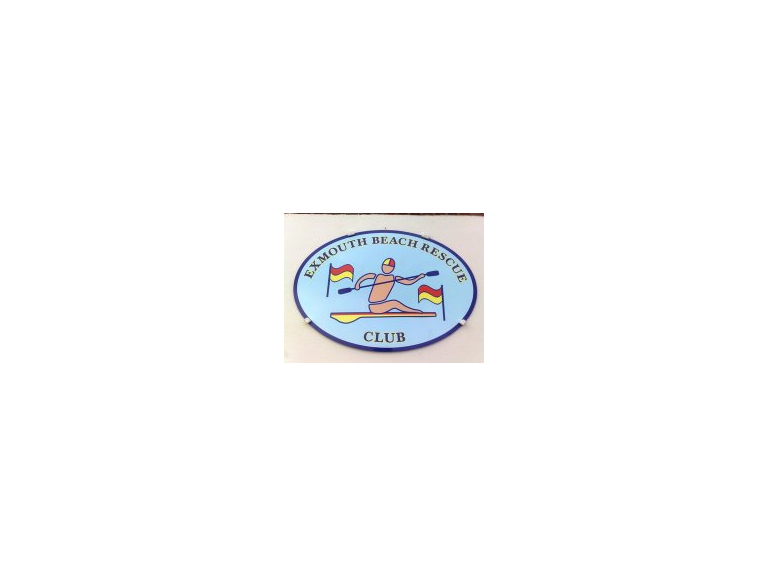 The championships will be taking place on the beach near Exmouth Beach Rescue Club’s clubhouse at Foxholes, with events being both water and beach based, and they promise to be a spectacle not to be missed. A final programme of events is yet to be released; however, the masters champs will be on the first Saturday and Sunday, the youth age group will be on the Tuesday and Wednesday, and the nippers on the Friday and final Saturday. With top competitors from around the country, this truly is an event not to be missed!